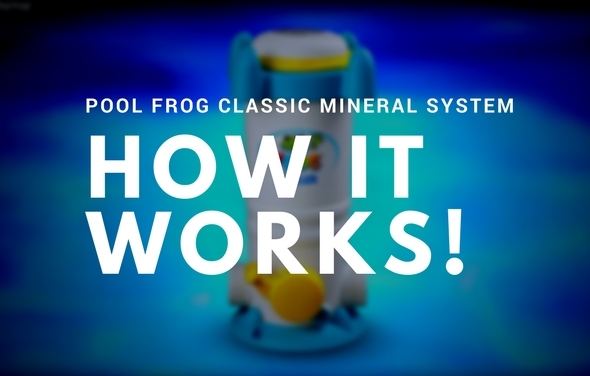 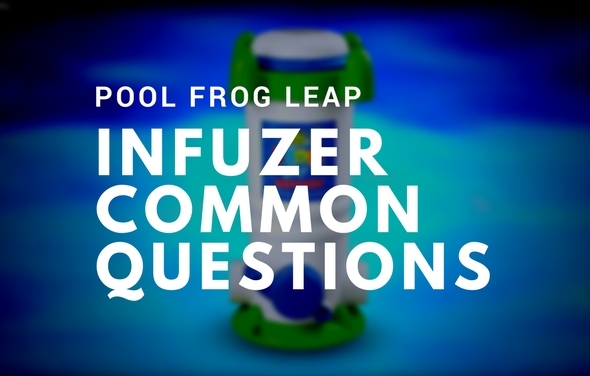 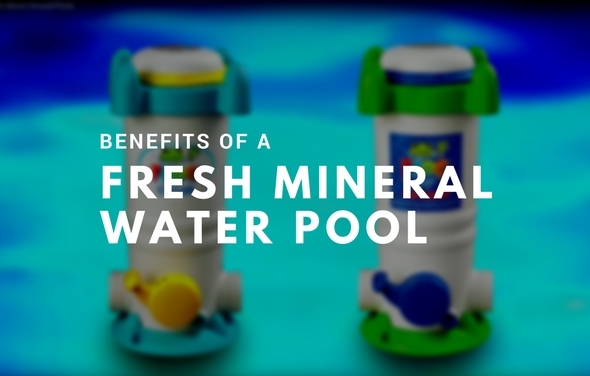 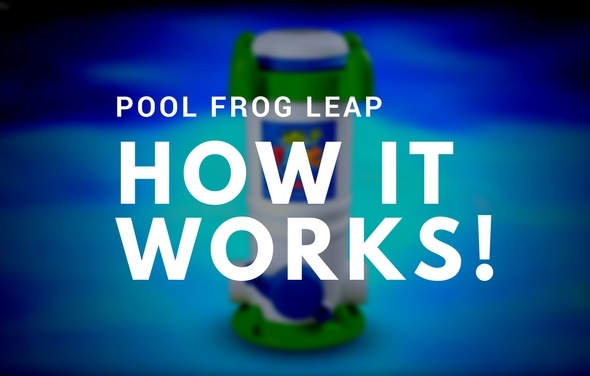 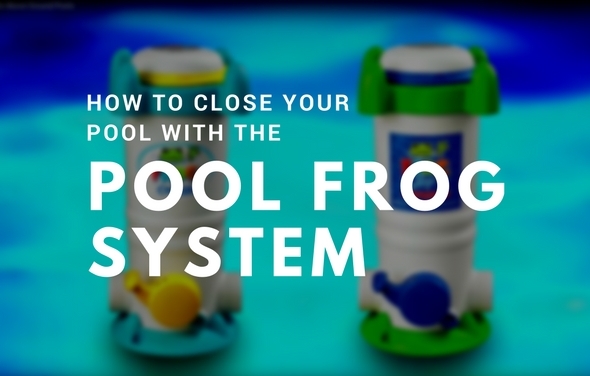 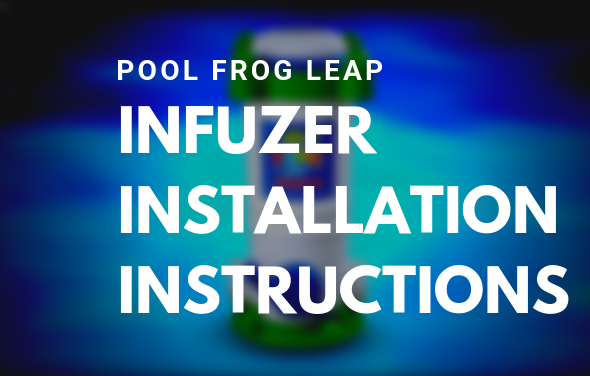 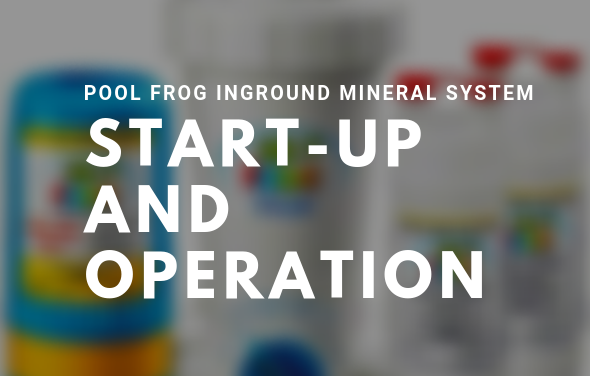 Learn how to install a Pool Frog Leap Mineral Infuzer to your existing filter system by following our step by step guide. 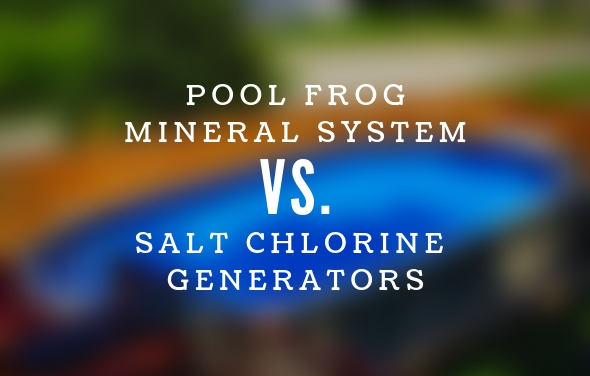 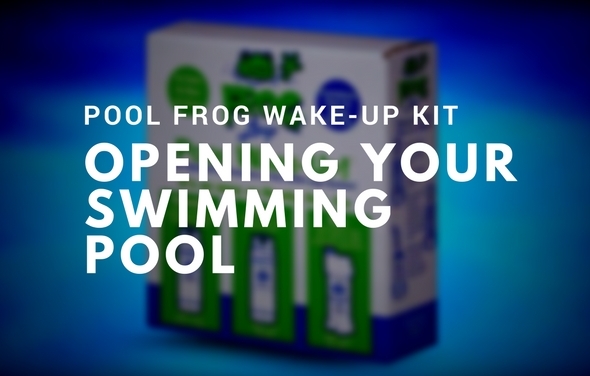 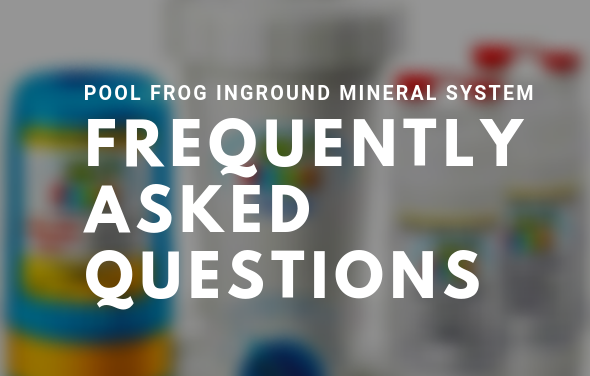 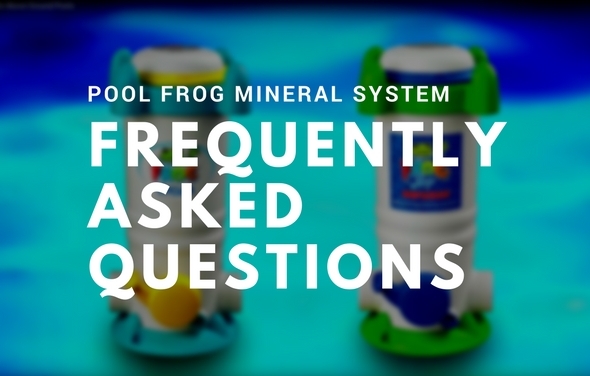 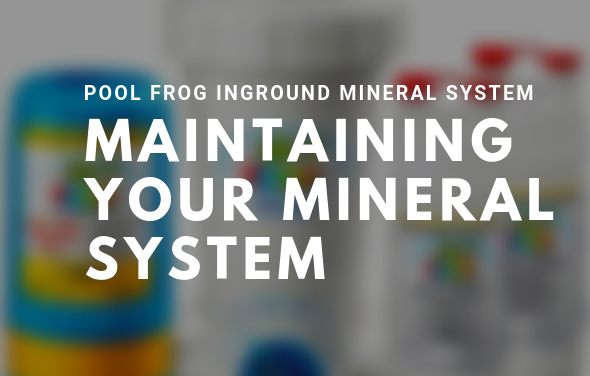 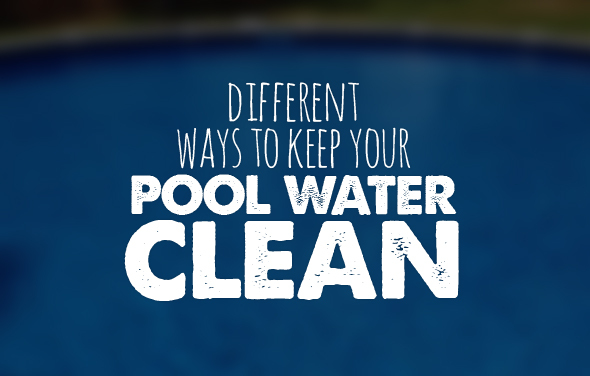 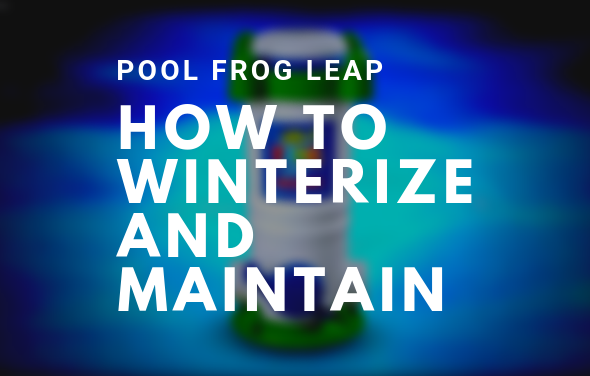 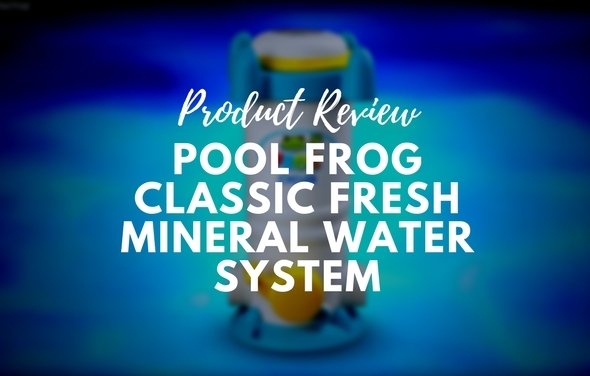 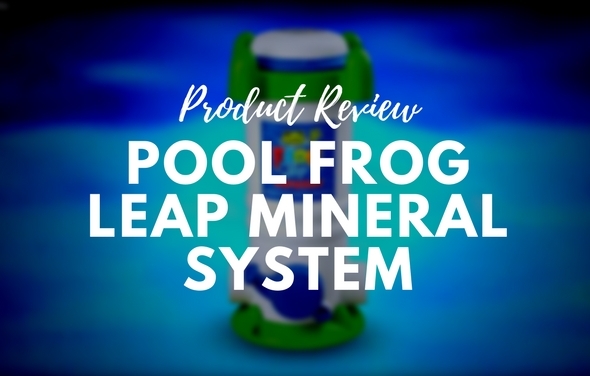 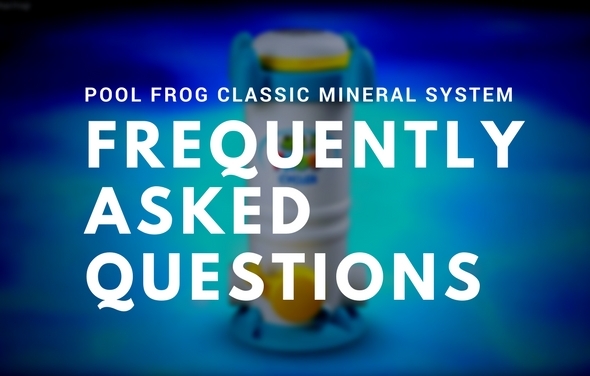 Learn how to winterize and maintain your Pool Frog Leap Mineral System to ensure it will provide you with clean and clear water for years to come. 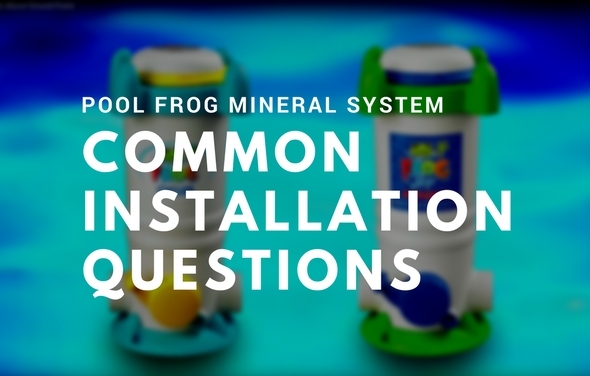 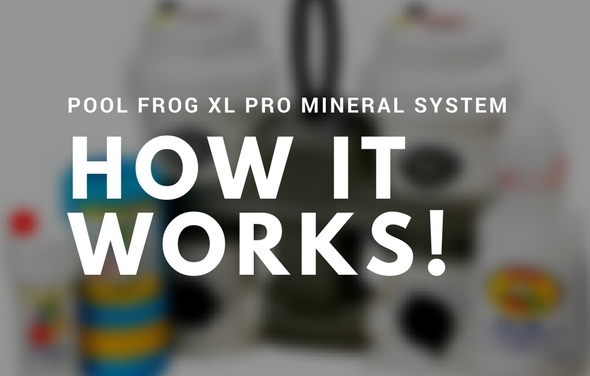 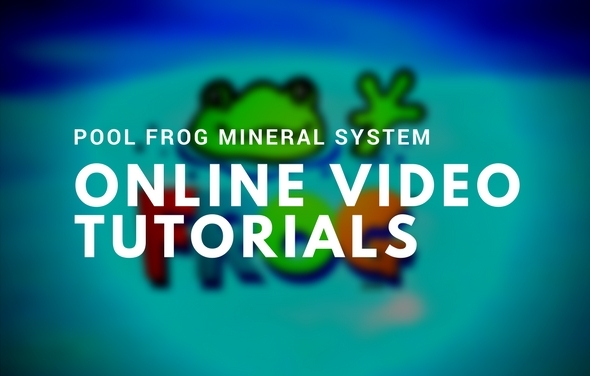 This guide will show you how to install and winterize your Pool Frog XL PRO Mineral System.